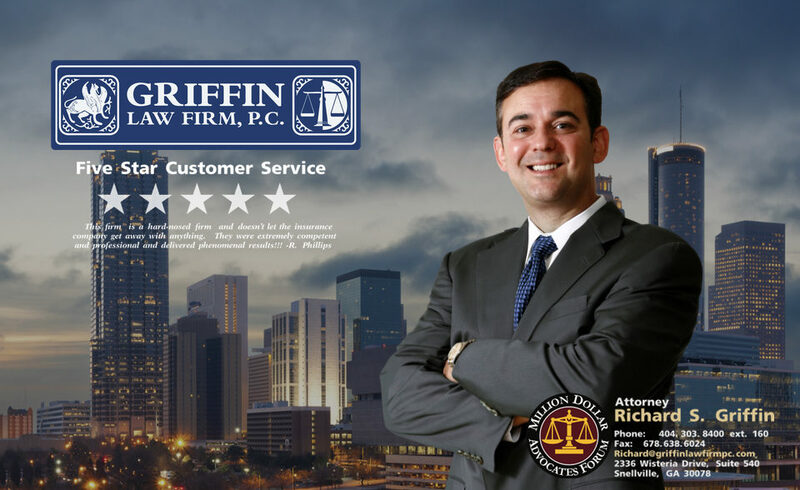 The Griffin Law Firm knows that clients want their claims handled and resolved in a quick and efficient manner. No one wants their personal injury, wrongful death, workers’ compensation, or Social Security claim to drag on and be delayed. Rather, we know you want the best possible result as quickly as possible. We deliver this by working hard and fighting hard for you. We encourage you to read the following client testimonials to read about how happy our clients were with our quick work and great results. R. Allen – Personal Injury Client – Atlanta, Georgia.